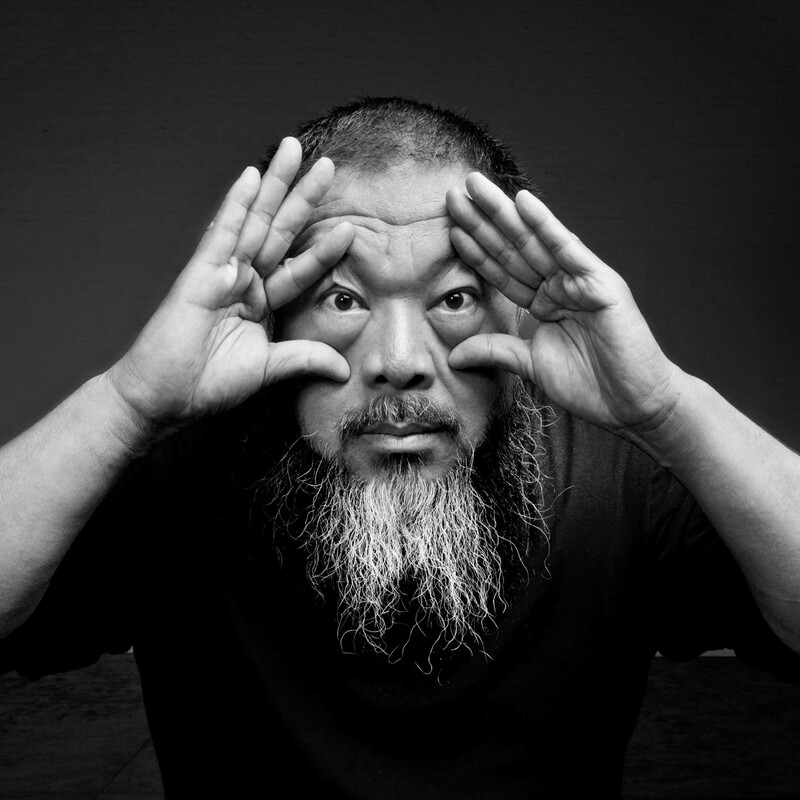 Two sculptures by acclaimed Chinese artist and political activist Ai Weiwei are heading to Austin. The stunning creations will be on display in downtown Austin and at The Contemporary Austin's Laguna Gloria campus beginning June 3. 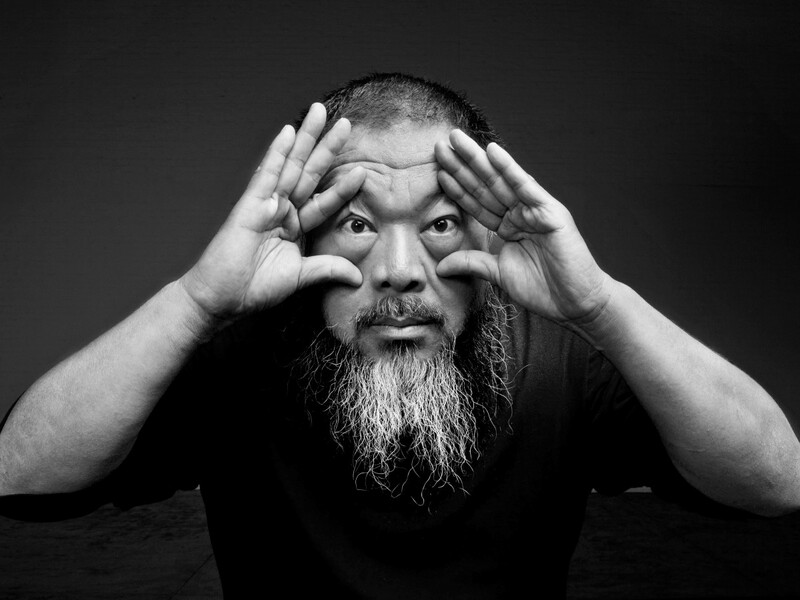 Ai Weiwei is a prolific artist who explores social issues through sculpture, film, photography, and more. He is also an advocate for human rights in his home country and across the globe. 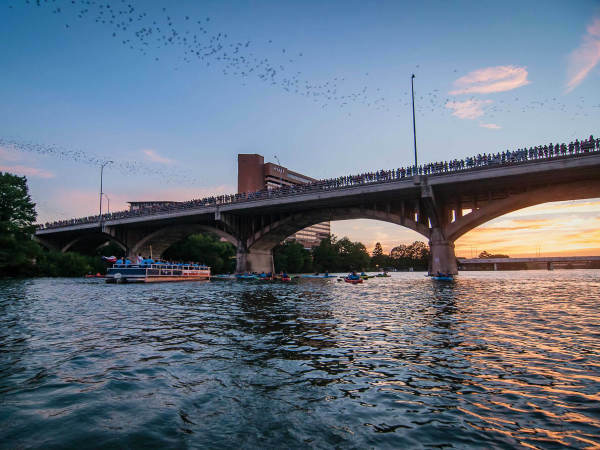 "Austin has a beloved activist spirit, one that is known for being wide awake and vocal to the world's events. It seems appropriate, then, to bring an artist with such great social underpinnings and world renown to the city," says Heather Pesanti, senior curator, in a release. "For many, Ai Weiwei will be a recognizable entity, but perhaps this will be the first time they've seen the work in person. The work sends a message with an important purpose and universal resonance." 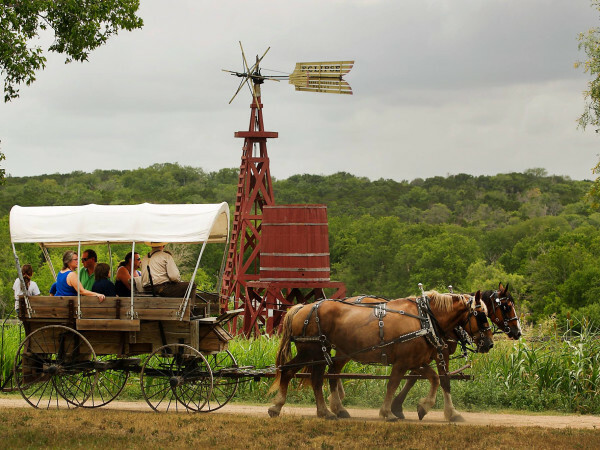 Lisson Gallery is lending Forever Bicycles and Iron Tree Trunk to Austin indefinitely. 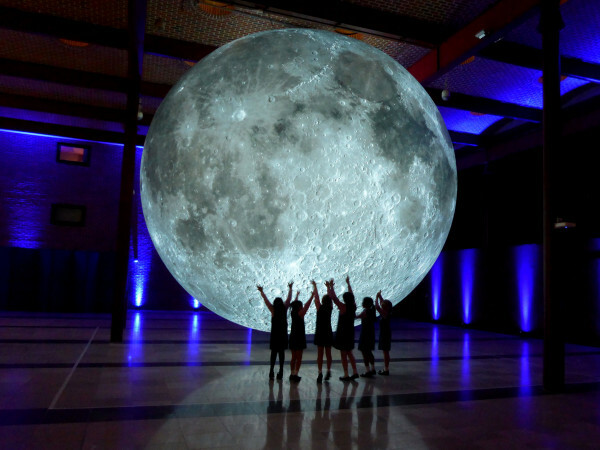 The public installations are made possible a collaboration between the Waller Creek Conservancy and The Contemporary Austin's Museum Without Walls program. The initiative which launched with Hurlyburly by Orly Genger, is partially funded by a $1.1 million grant from the Edward and Betty Marcus Foundation. 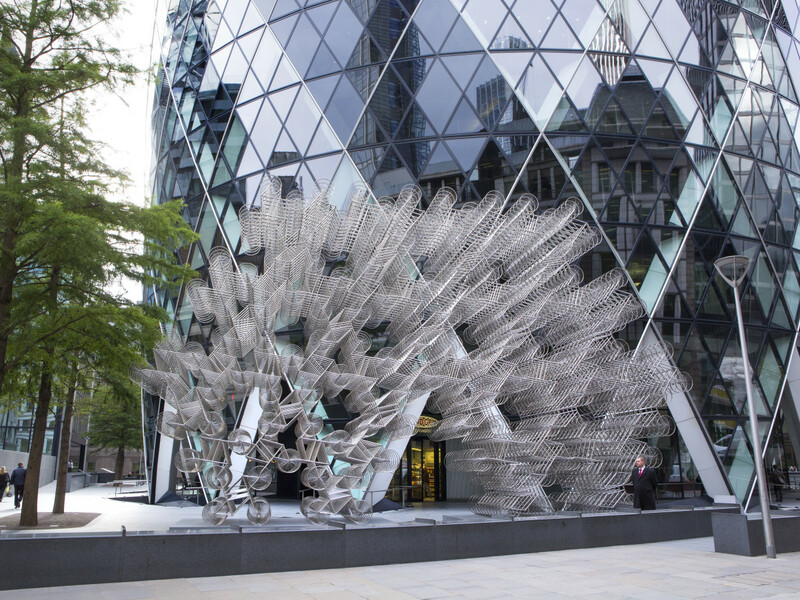 Forever Bicycles (2014) is a massive structure comprising over 1,200 bicycles. Ai Weiwei has touched on the topic of mobility through similar sculptures for the past eight years. The installation will be located at the Waller Delta near the Waller Creek Boathouse and Lady Bird Lake's hike-and-bike trail. 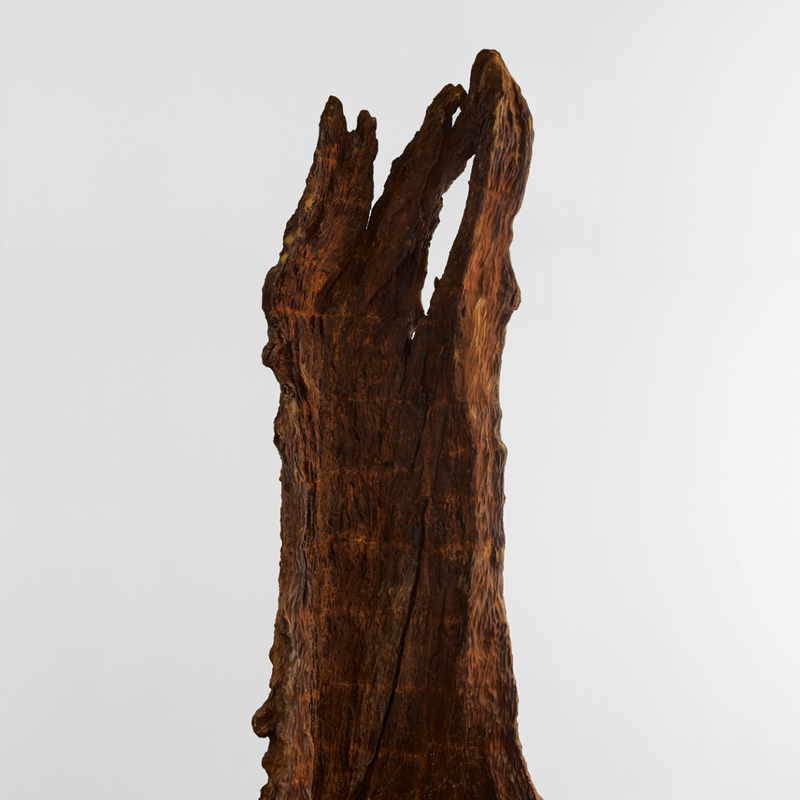 Iron Tree Trunk (2015) will be nestled inside Laguna Gloria's Betty and Edward Marcus Sculpture Park. 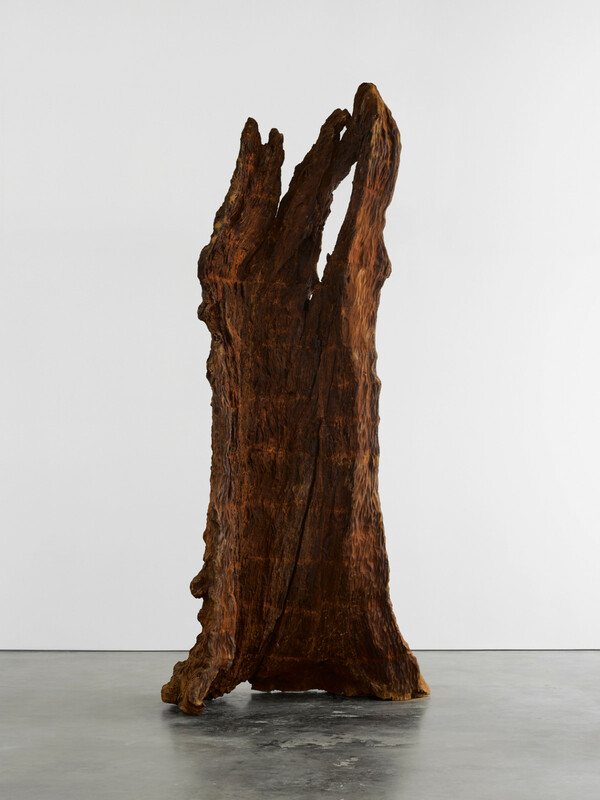 The 18-foot-high, iron-cast, minimalist work resembles a dead tree. Ai Weiwei has been studying the delicate balance between environmentalism and industrialism with similar sculptures since 2009. 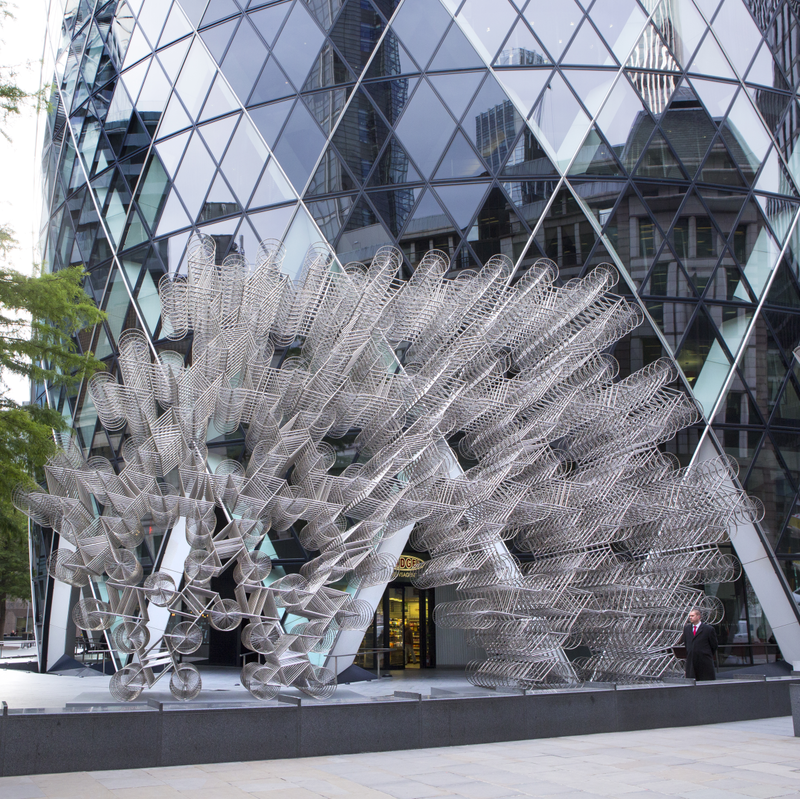 The debut of the sculptures will be celebrated with free, family-friendly fun at the Forever Bicycles installation on June 3.